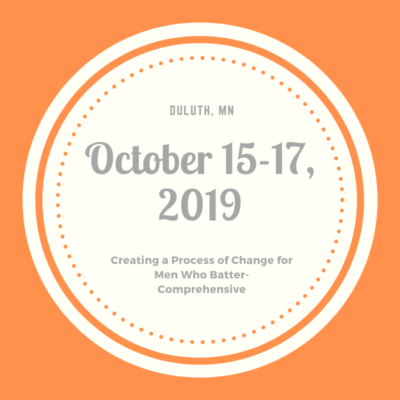 Categories: Training and Conferences, Coordinated Community Response- "The Duluth Model"
(CCR) is a criminal justice intervention model that was developed to monitor compliance with legal changes as well as facilitate additional changes to address developing trends. This concept involves a multidisciplinary approach to ensure accountability for batterers and safety for battered women. Each disciplinary agency develops a role within this collaboration, providing a consistent response from law enforcement, prosecutors, judges, and probation officers. At the core of the CCR is tracking the systems response to domestic violence cases and monitoring overall compliance with policies and procedures to identify the gaps in women’s safety and batterer accountability. This training emphasizes a multidisciplinary coordinated approach to domestic violence: participants will work with a team of practitioners to explore the CCR concept, develop a common understanding and framework from which to respond to intimate partner violence in their communities, and develop policies and response protocols. 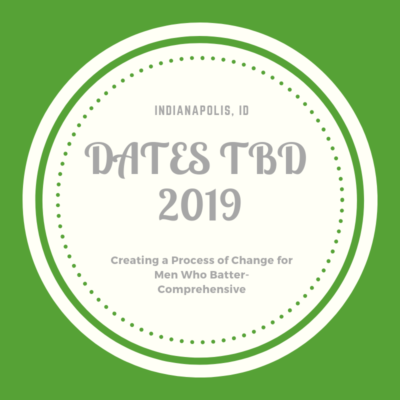 It is ideal for those wishing to create a coordinated community response and for those who want to strengthen their current community response to domestic violence. **Along with training confirmation, we will provide each registered participant a few articles. These articles from DAIP are items that will be assigned at the training. However, we encourage you to read them prior to the training. These articles will prepare you for a deeper discussion of our work and how you might adapt it from the start in your own work. Conducted by the international/national trainer, Scott Miller, of the Domestic Abuse Intervention Program. Contact us at 218-722-2781 X 117 or training@theduluthmodel.org.